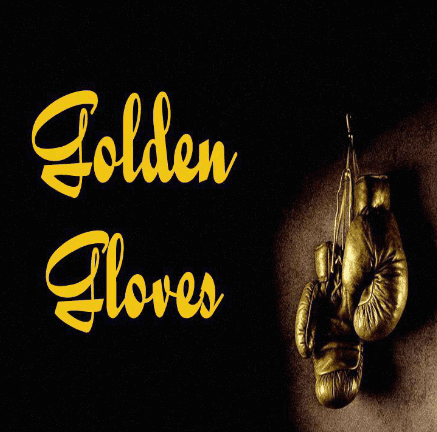 Golden Gloves is a new Kodi Addon from Team ZT Repository. 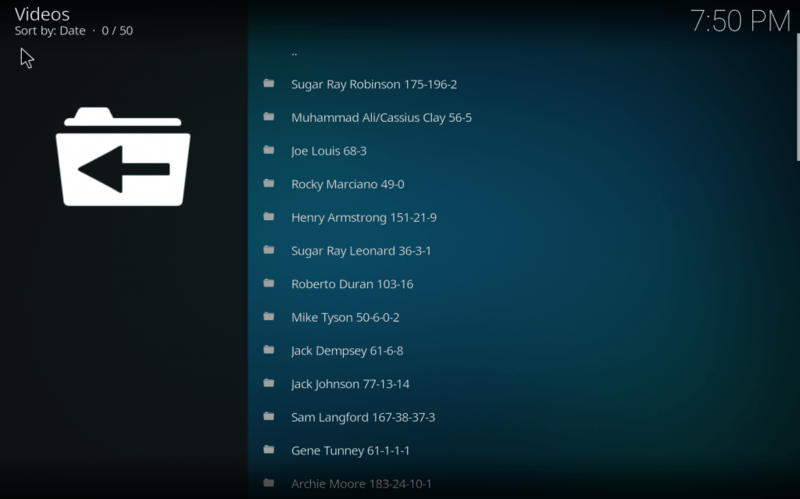 This addon is a boxing fans dream addon it has almost ALL boxing matches since 1900, A MUST have for kodi Boxing fans and by far the best kodi boxing addon available right now. Golden Gloves is now installed. The add-on can be accessed via VIDEOS > Add-Ons > Golden Gloves from your home screen.